As we have seen, our country was formed out of what was left over from the American Revolution. Remember, that the most coveted territory in North America was the Ohio Valley. The United States was finally granted the Ohio Valley after Great Britain conceded it to them in 1783 at the Treaty of Paris. So the new country of the United States of America consisted of The 13 Colonies (now states) and the Ohio Valley in 1783. 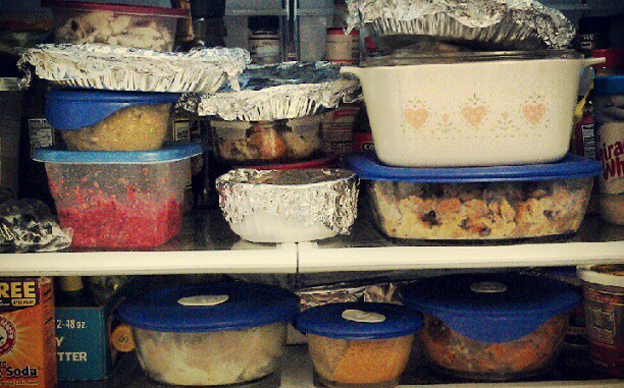 Although wouldn’t you agree that sometimes leftovers make the best of meals? Posted on January 12, 2017 by gshwaga	• This entry was posted in Canadian HIstory, School and tagged American, Canada, Leftovers, Revolution, United States. Bookmark the permalink.